El Dorado is a Guyana rum made by Demarara Distillers. 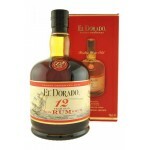 This 12 years old El Dorado is Guyana rum made by the Demarara Distillers. It's distilled in so c.. 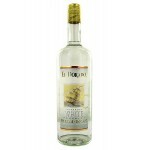 The El Dorado Rum White is a white rum from Guyana. Very complex and unique because it is distill..